Last year Team India delivered Sachin Tendulkar the greatest gift - a World Cup victory that he had been patiently waiting for through five World Cups. Finally, team India carried on their shoulders the man who had shouldered the burden of the nation's expectations his entire career. However, the burdens on his shoulder were not lifted yet. After all, God's work is never done. He always has to deliver. 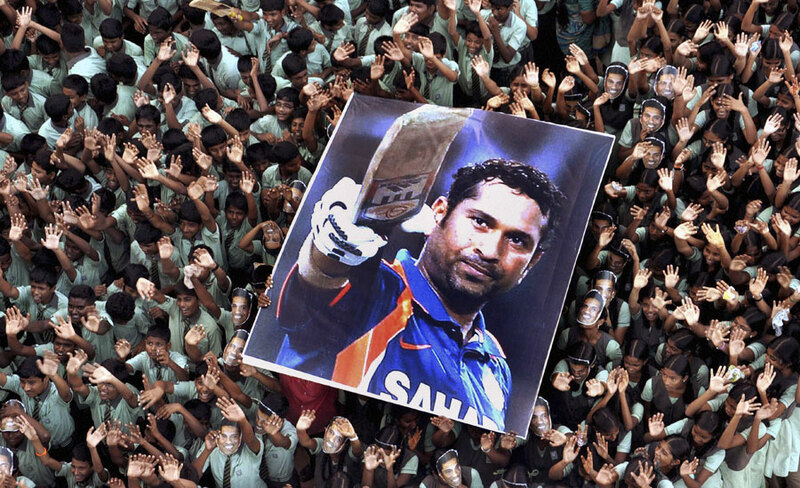 The God of cricket owed his devotees and the fanatical blue billion a hundredth hundred. Deliverance doesn't come easy. It takes patience, lots and lots of patience as the path to deliverance is long and tedious. In our hopes for deliverance we endure pain and agony. We suffered the humiliating whitewash in England and sunk our heads in shame. Our few brief moments of respite and glory quickly faded again as we once again had our hides whipped, this time in Australia. And every now and then we came to that excruciating moment where you come, oh so near yet so far, that moment when you are so close that you can almost taste it, but something snatches it away in a matter of seconds. But salvation is not for those weak of faith, it is for those who hold on to faith strong and true, in good times and bad. Finally, this week, we received our deliverance and so were the faithful rewarded. Sachin Tendulkar scored a hundred hundreds in international cricket, a feat no one has done before. It is a feat once upon a time no one thought possible and a feat that probably will stand undefeated for a long time to come. Some naysayers may pooh pooh the accomplishment and dilute it saying that it came against Bangladesh - a team with a weak bowling attack. But as some faithful have said, it is not just the hundredth hundred, but each and every one of those hundred hundreds. My biggest regret and disappointment is that I was sleeping at the time. If only I had been more faithful and awoken to experience the miracle. Despite not being there at the moment the accomplishment is so surreal and sublime that I can feel the thrill of history pumping through my veins at the thought of it. I can proudly say that I was there to receive deliverance with open arms and gratitude. 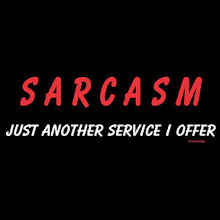 After all this has been my journey too. From a cricket crazy seven year old child, to the enamored and obsessed teen, to the grown woman - cricket has been a part of life, my faith, my religion, my inspiration, my sustenance and my deliverance. So let us raise our glass and salute the man, nay the immortal who walked amidst us, played for us, entertained us, shouldered the burden of our hopes and dreams and delivered them unto us. Let us toast to having the honor of experiencing the greatest hero of our times. PS: Also a huge shout out and standing ovation to Rahul "The Wall" Dravid, the true gentleman cricketer. In fact he was the gentleman sports star. 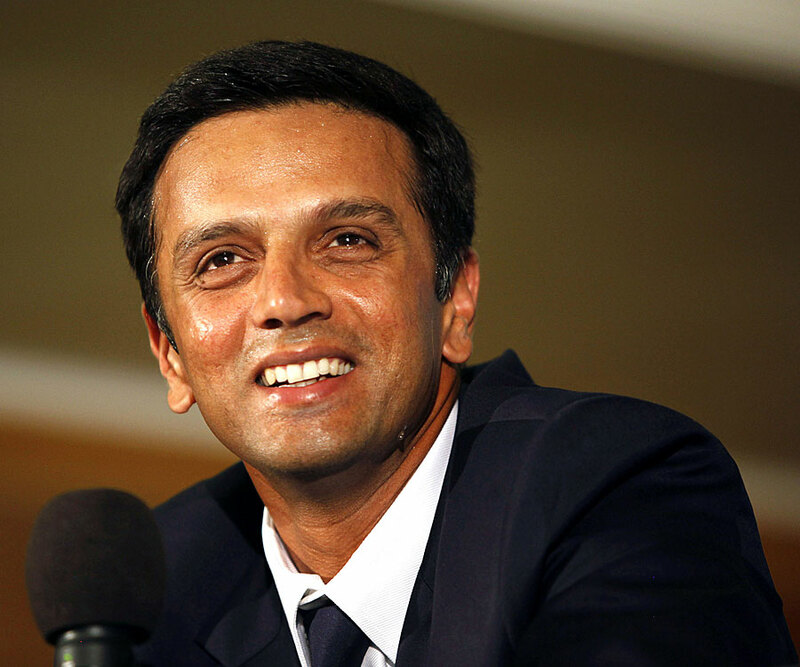 If any aspiring athlete wants a role model to emulate, whether you play cricket, baseball, basketball, tennis or wrestling Dravid's honor, integrity, discipline and passion for the game is the kind of values that can bring back glory to any game. So here's to Dravid "India is indeed humbled and proud to have men like you"